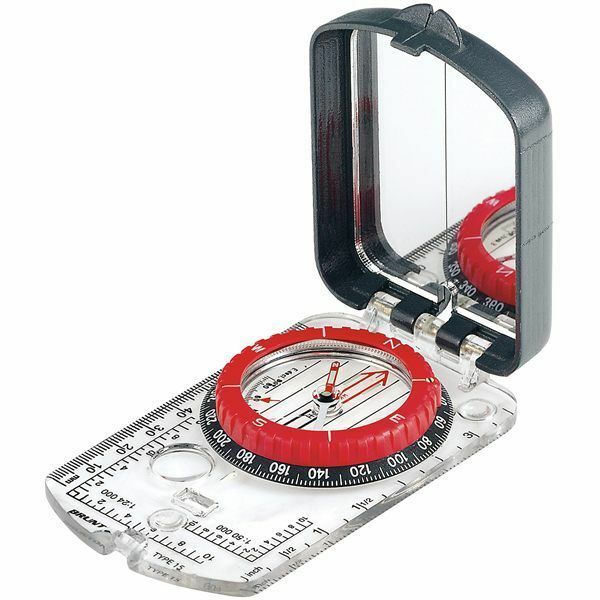 Unfortunately, the Brunton 15TDCL Mirror Sighting Compass is no longer available. You can explore other items in the Navigation & Compass category yourself to try and find the perfect replacement for you! The Brunton 15TDCL is probably the most famous compass in the world, this is the original model 15 mirrored map compass. Not just a compass, the 15 is declination adjustable, wears luminous points and features a clinometer. This is a must for any outdoor enthusiast. The Brunton Company warrants the 15TDCL to be free of defects in materials and workmanship for one year.